Kurhula Wildlife Lodge has 4 double rooms. From your veranda you have an exquisite view of the Olifants river. All rooms have extra length beds, air conditioning, mosquito nets, a safe, hairdryer, a wardrobe and coffee and tea facilities. Bathrooms are equipped with a shower, toilet and a double basin. All accommodation is on a dinner, bed and breakfast basis (DBB), serving a sumptious breakfast on the veranda of the main lodge. At night we serve an African three course meal with an European touch. Lunch is available on request. Bayview Lodge has 1 and 2 bedroom units which can accommodate from 2 up to 6 people. Available as well is a grouphouse, which can accommodate a maximum of 16 people. 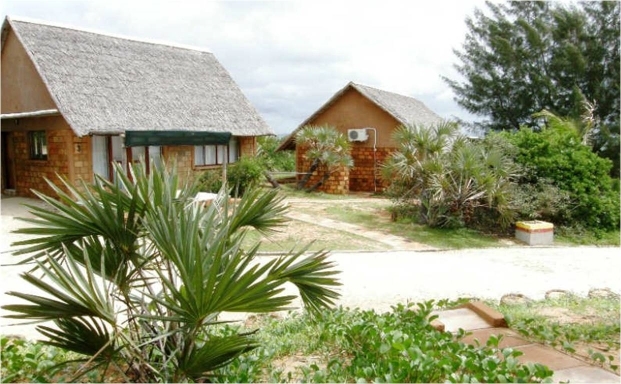 The lodge is situated within 100 metres of the beach and next to the dive center. Therefore a walk on the beach after diving is easy and relaxed. Every bedroom has airconditioning and mosquito nets. All units are self catering, but Kim will prepare a lovely dinner every evening. It is also possible to have lunch at one of the restaurants along the coast. 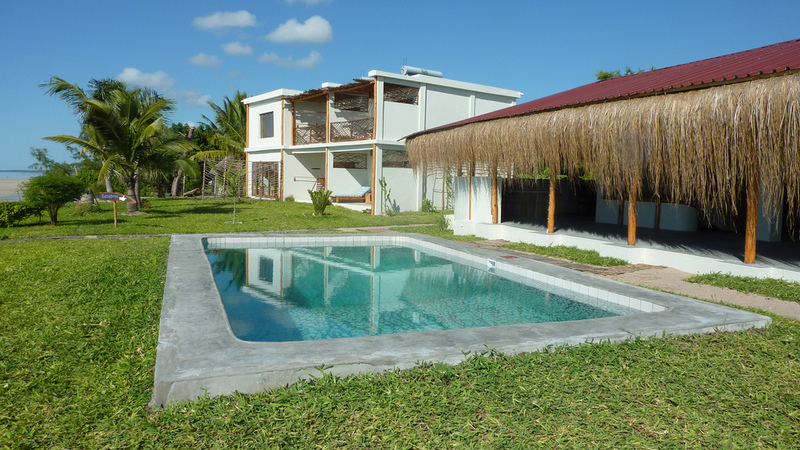 Casa Babi is situated in Vilanculos, overlooking the beautiful bay of Bazaruto. 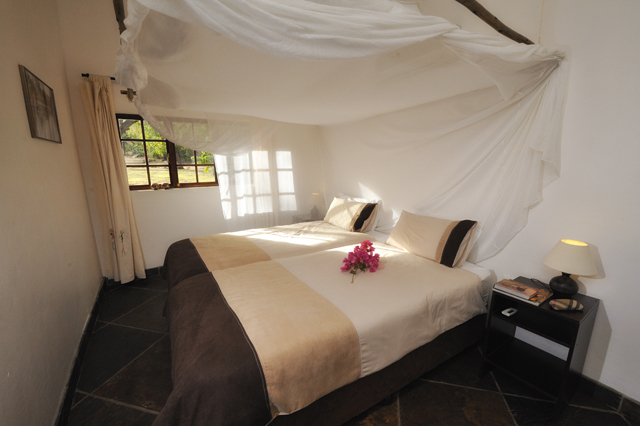 They offer 4 luxury rooms all with en-suite bathroom, which can accommodate 2 people each. Every room has a private veranda from which you'll be able to enjoy the stunning view of the ocean.The rooms are designed to keep them cool with natural ventilation. Besides this there are also silent fans placed above the beds. Casa Babi has a private restaurant which guarentees a nice breakfast, optional lunch and dinner. Odyssea Divers belongs to the same owners as Casa Babi, which means it is close to the lodge and easy to get to.